There are many different classes in kart. One of the fastest growing in the USA is Lo206. 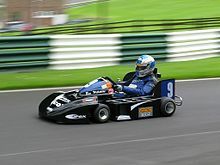 The general classes are 125cc Shifter, 100cc tag, 125cc tag and then the rotax equivalents of these karts. 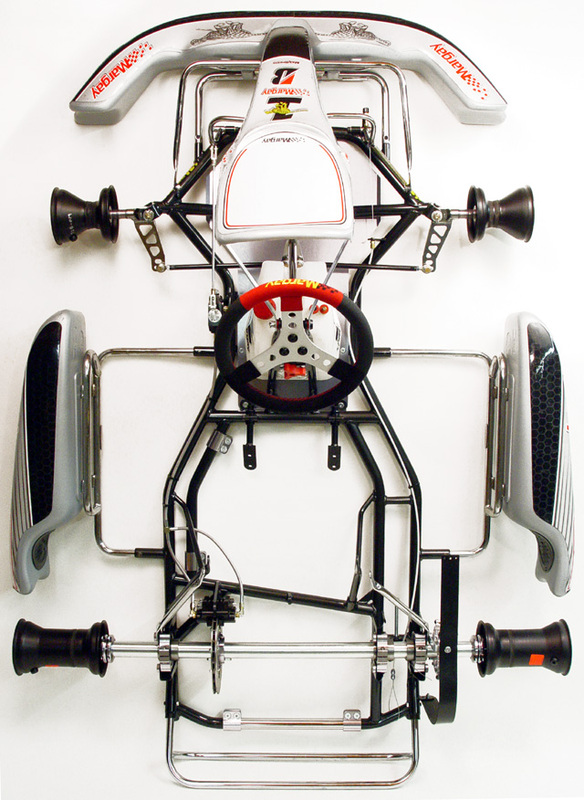 ^ "How the kart was first introduced to Europe – by Burton Reinfrank – June 2004". Vintagekarts.com. Retrieved 8 August 2011. 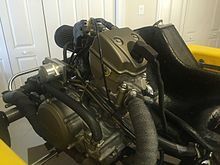 ^ "The McCulloch Kart Engines". Macbobaust.com. 15 September 2002. Retrieved 8 August 2011. 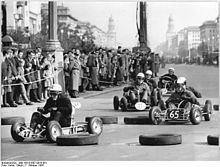 ^ "1959 – McCulloch's Entry into Kart Racing". Vintagekarts.com. Retrieved 8 August 2011. ^ "Superkart at Magny-Cours – 2007". Parcferme.com. Retrieved 8 August 2011. ^ Bradley Philpot. "British Rental Kart Championship". BRKC. Retrieved 8 August 2011. ^ "American Kart Racing Association (AKRA)". Akrainc.com. Retrieved 8 August 2011.